Why do I need a Roof Audit? 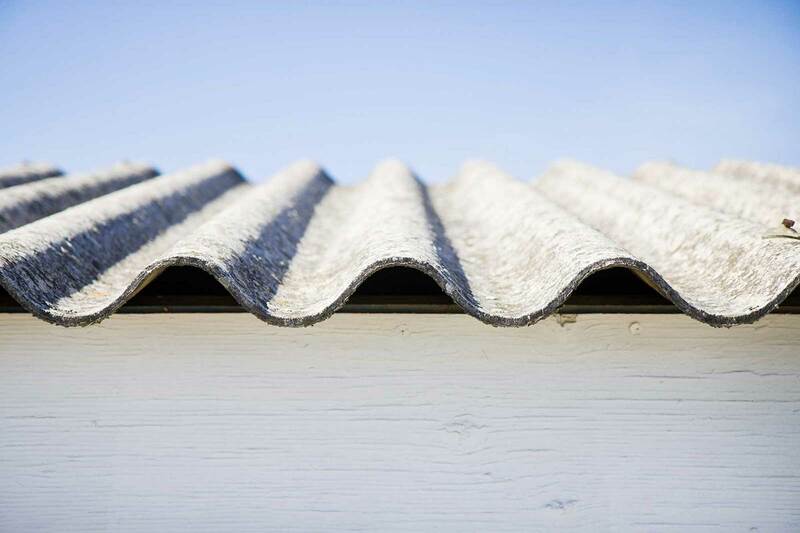 Lengthens your roof’s lifespan – regular maintenance means your roof has better resistance to the elements. 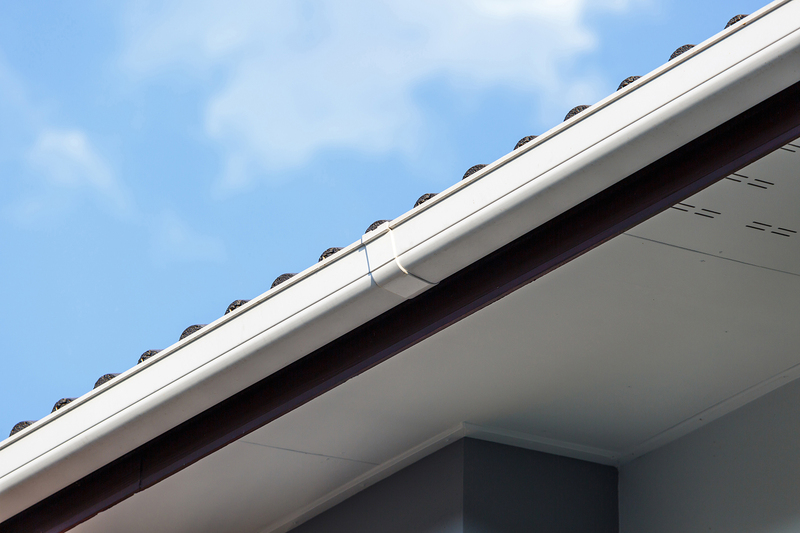 Protects against leaks – by checking regularly, you will be able to spot any roof leaks early on. Having them repaired immediately will save you money, rather than leaving them to get worse and requiring a more extensive repair job later on. Improves aesthetics – when your roof undergoes regular audits and maintenance, it will improve the finish and aesthetics of your roof. 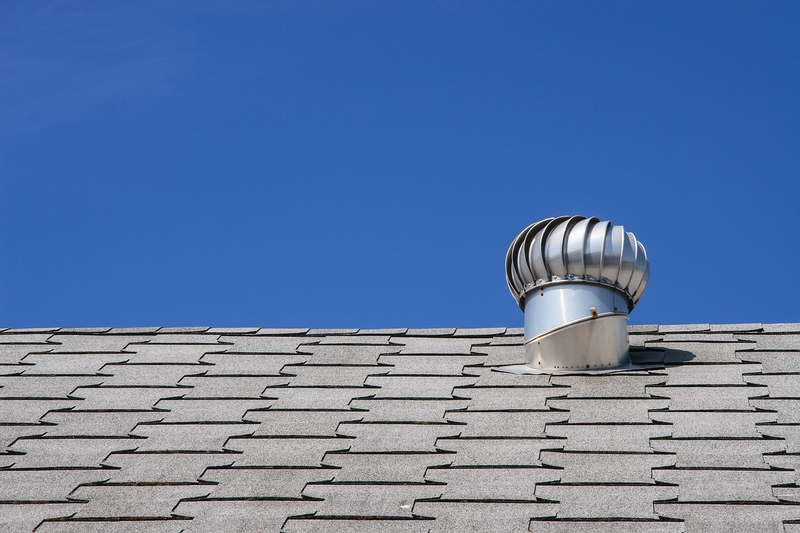 Ensures safety – you will be able to detect potentially dangerous or hazardous roofing situations by regularly checking that state of your roof. 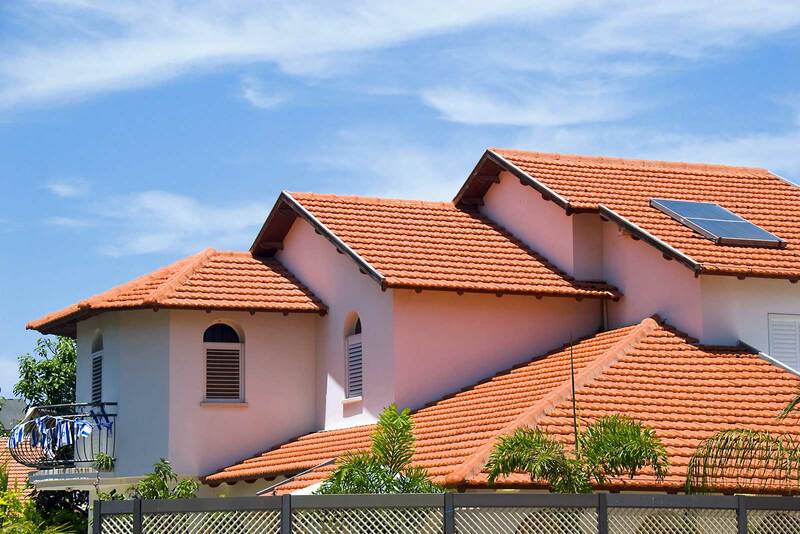 Helps you save on energy – the condition of your roof can affect your cooling and warming systems, save on energy costs by making sure your roof is secure and performing efficiently. 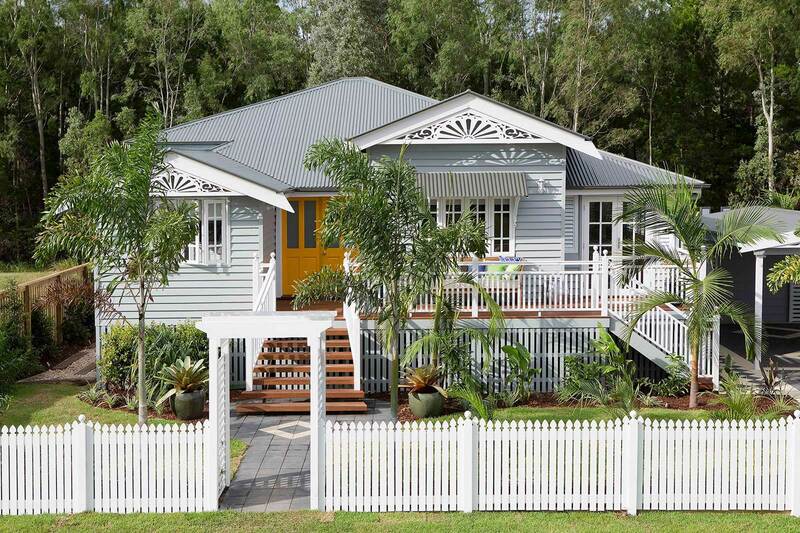 Flexible design – Colorbond comes in many different colours and hues so you can get creative with your home! 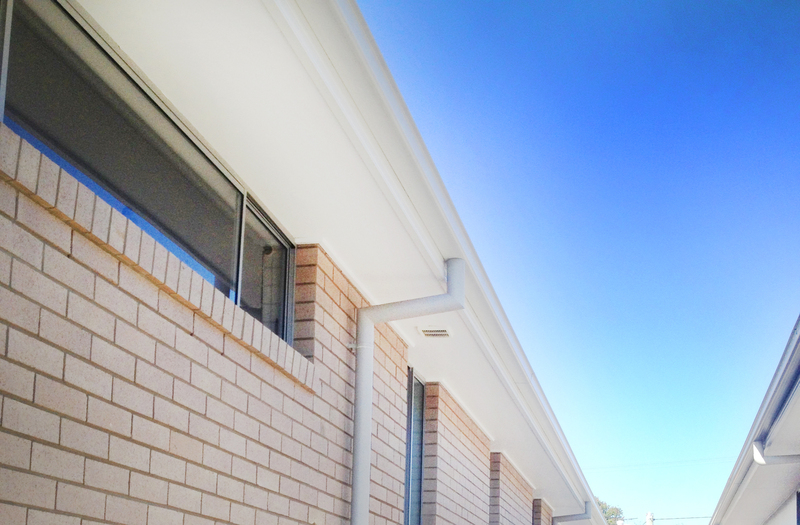 One of the best things about Colorbond roof replacement is it can easily be installed in low pitch or flat roofs. It also ups property value! 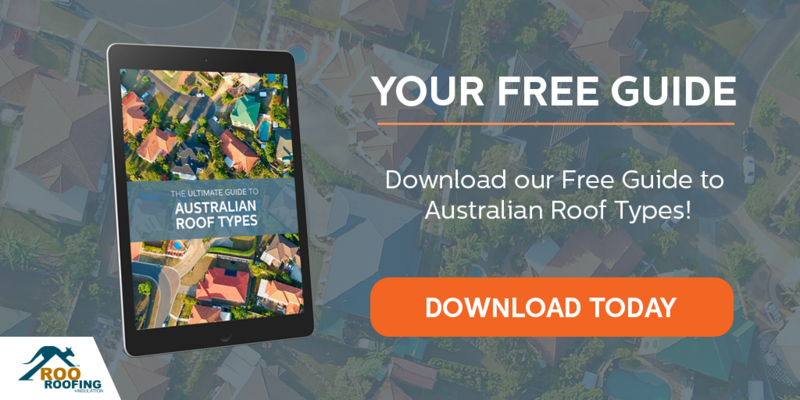 Inspect your roof thoroughly, including the surface, any added elements like solar panels or chimney areas, gutters and downpipes, and also inside your roof (if you have access to your attic). Clean roof surfaces and gutters of debris. This will prevent water from pooling which may cause leaking. Make sure to trim tree branches near your home to keep your roof free from twigs and leaves. Drain stagnant water because it can cause mould and algae to build-up. It's also a breeding ground for mosquitoes in summer. When doing inspections on your roof, be sure to follow safety precautions, like using a safety harness and having a second person to assist. If in doubt, call in a roofing professional. 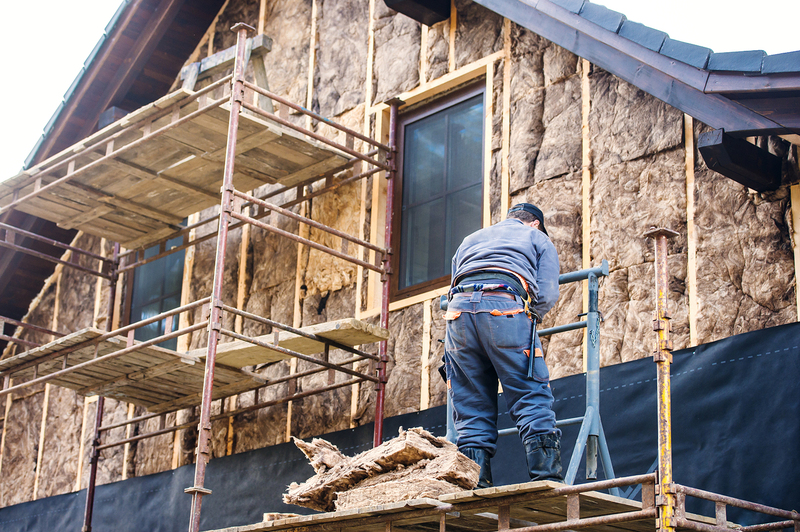 If you introduce a new element to your roof, ensure that you follow proper flashing procedure.